Please call for larger order discounts. 1. Submit your Order Form. To place your order complete the order form below, simply select the quantity you would like us to deliver and enter your chosen address. 2. Order & Delivery Confirmation. We will contact you by phone or email to confirm your order (please check your spam/junk folders for replies), how you would like to pay and a suitable time for delivery. We accept payment by BACS on-line bank transfer in advance or cash, cheque, debit or credit card on delivery. At Bernwoods all of our lovely logs are either air or kiln dried and ready to burn as soon as they are delivered, straight from the bag. Below are a few rules that we live by to ensure you get the best for your money. • We like to sell only the best quality firewood and choose species that reflect that, all of our loads are mixed hardwoods. • The species that we choose are Ash, Oak, Beech, Birch and Hornbeam. From time to time you may find other species like Field Maple, Sycamore, Hazel and Hawthorn but don't worry these also burn fantastically well. 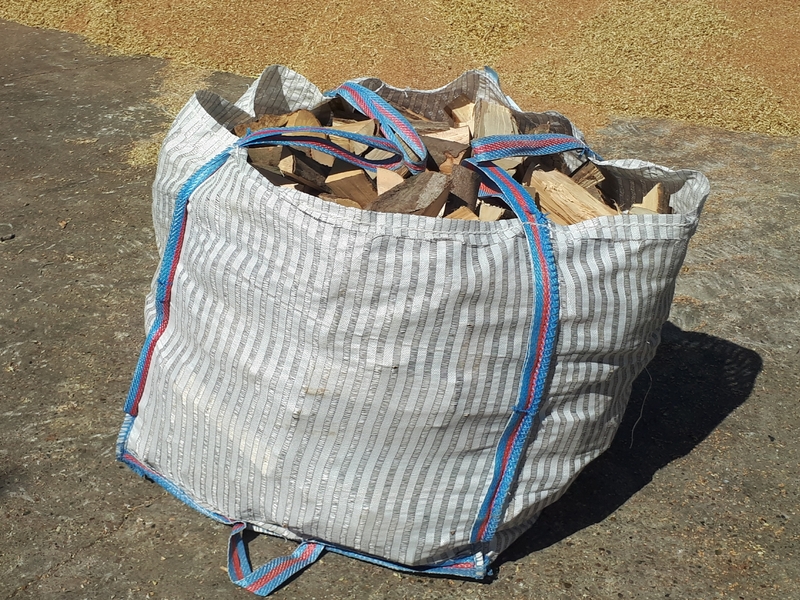 • We sell all our loads by the cubic meter and each bag contains approximately 300 - 350 split logs. 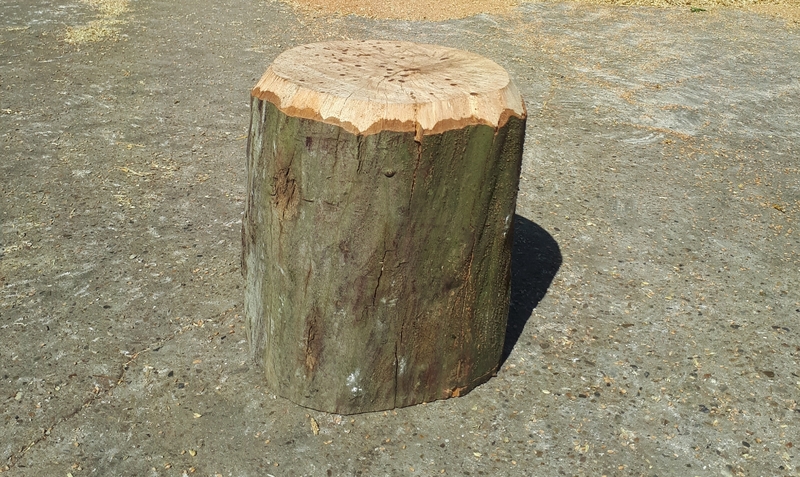 • Our standard log length is 250mm (10 Inches) but bigger and smaller sizes are available upon request. 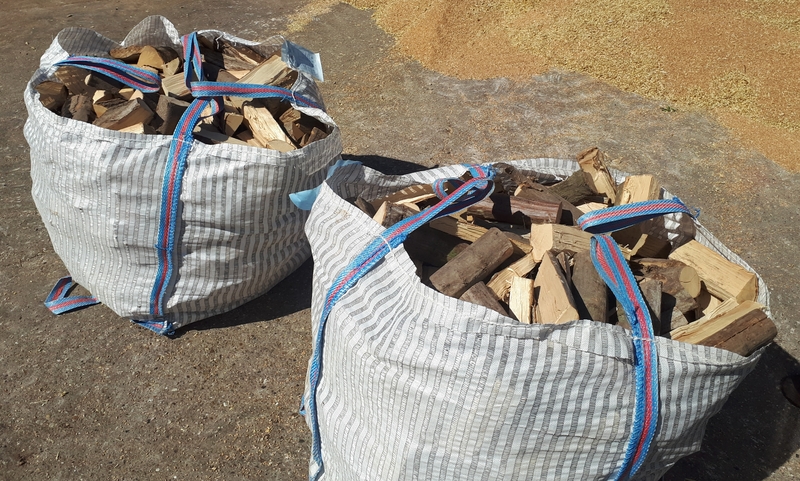 • We don't differentiate between logs for wood burners and open fires, we believe it's up to you how you choose to burn your firewood and our logs are suitable for all fires. 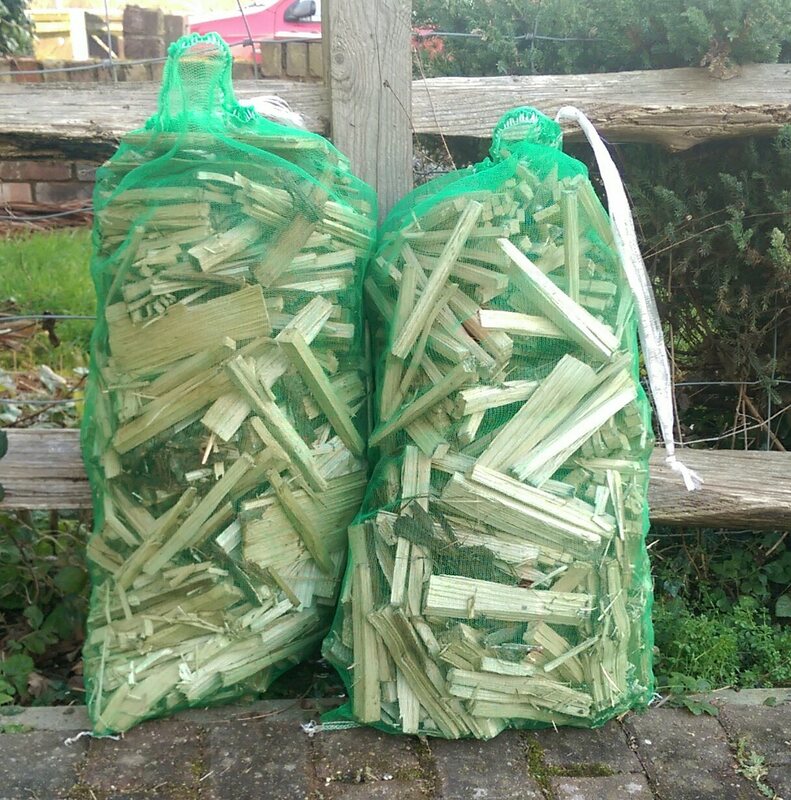 • We won't ever mix loads of hardwood and softwood unless you specifically ask us to. At Bernwoods we don't have an issue with people burning softwoods, in fact we'd like to promote it, however suppliers should be clear on this and price accordingly.